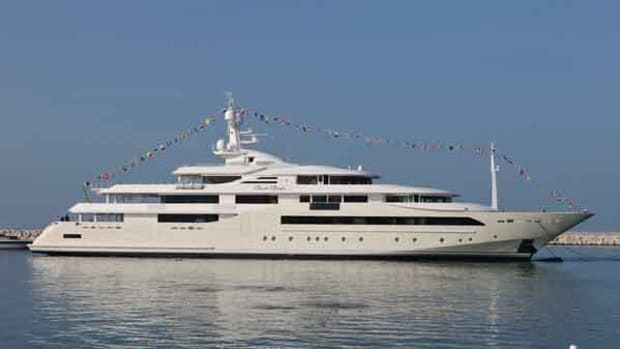 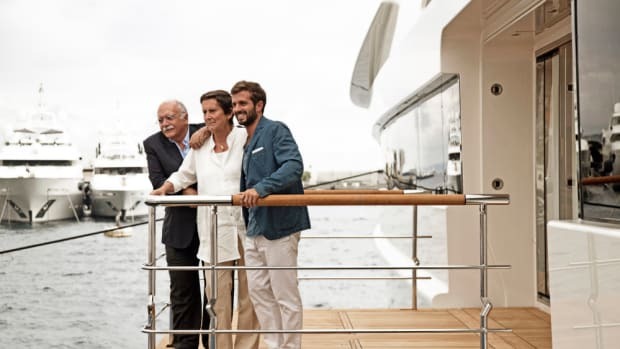 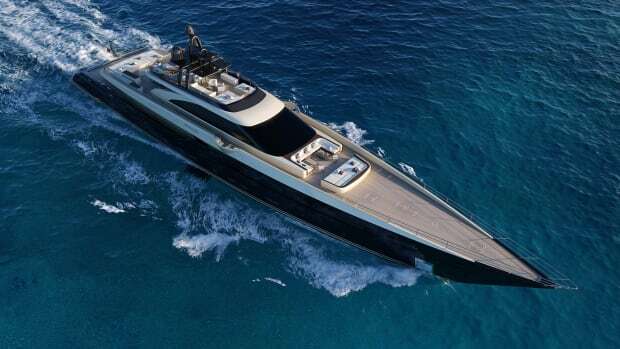 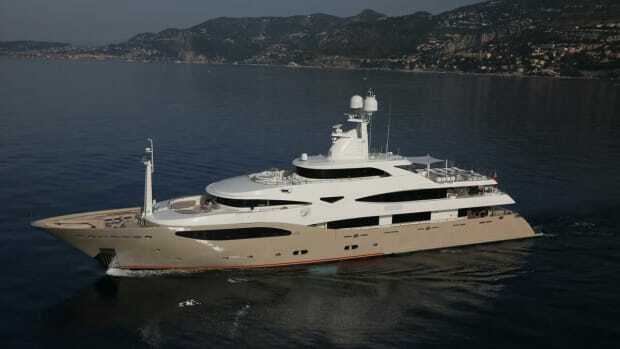 The next generation of the Zuccon design family recently founded Zuccon Superyacht Design (Zuccon SYD), a group within Zuccon International Project that specializes in large-yacht projects. 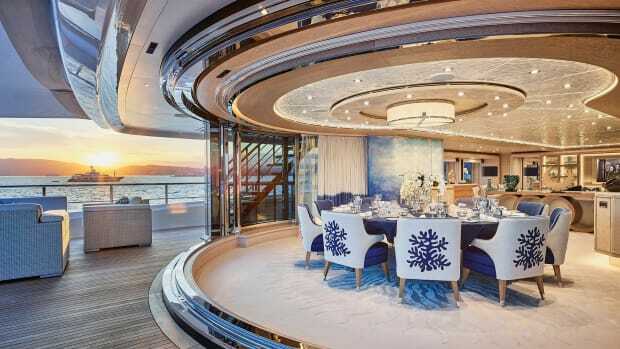 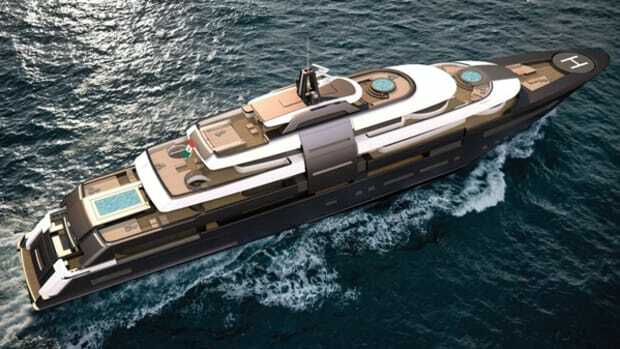 In spring, Bernardo Zuccon and Zuccon SYD released a concept for a 295-foot (90-meter) yacht with a focus on the outdoors and the inclusion of greenhouses and winter gardens. 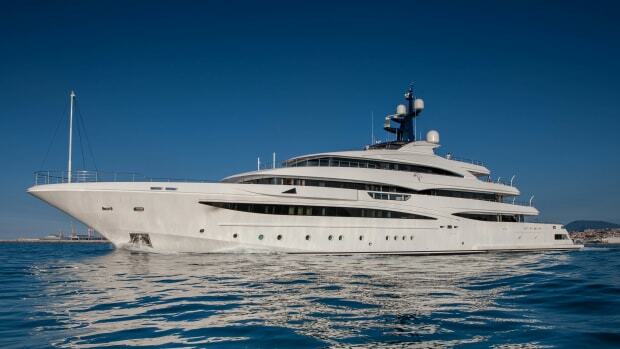 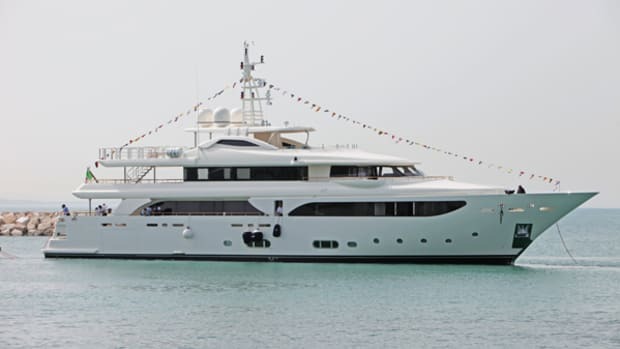 The Ferretti Group’s superyacht specialist CRN has launched the 141-foot (43-meter) Lady Genyr. 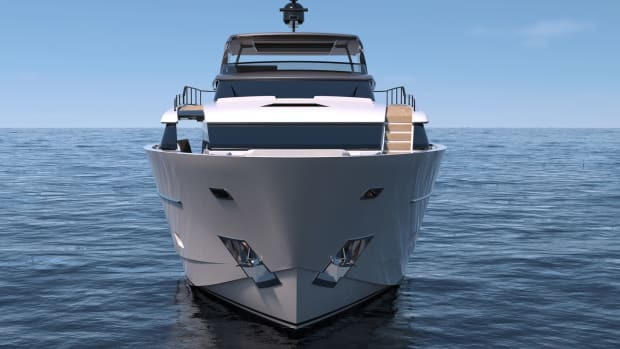 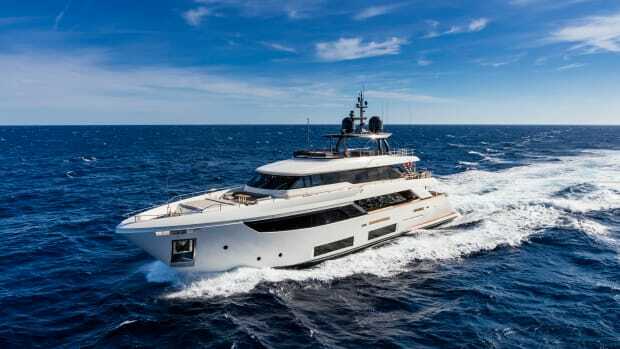 The yacht is hull number eight in the Navetta 43 line and is equipped with an elevator and a new sun-deck layout. 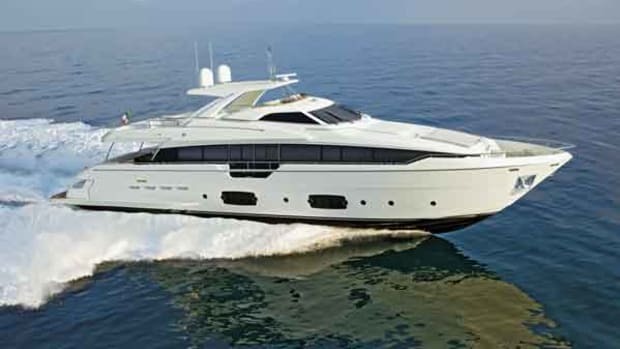 The launch of a new yacht is always a big event. 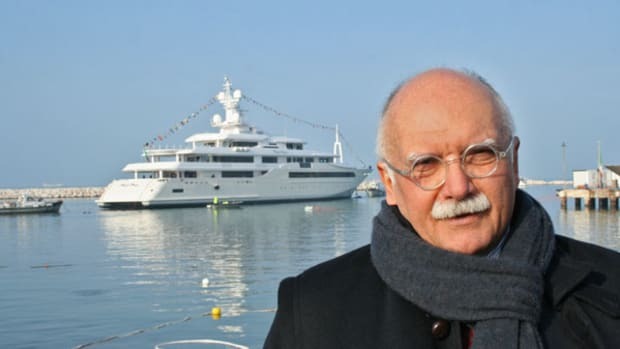 But the launch of Chopi Chopi at CRN in Ancona, Italy, on January 12, 2013 was bigger than most. 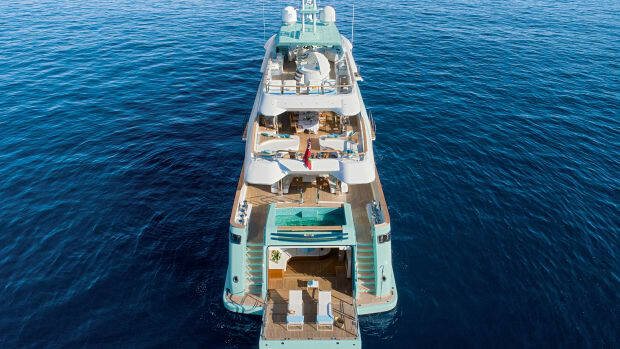 At 262 feet 3 inches and 2,400 tons, Chopi Chopi is very big, but she also is the largest yacht yet to be built by CRN, the largest yacht to be built on Italy’s Adriatic coast and one of the largest yachts launched in Italy to date.